"Go RVing" an advertising campaign launched by a coalition consisting of the Recreation Vehicle Industry Association (RVIA), Recreation Vehicle Dealers Association (RVDA), National Association of RV Parks and Campgrounds (ARVC) and leading state RV and campground associations. In effort by the industry to awaken outdoor enthusiasts and the general public into actively pursuing the many wondrous moments and special memories to be discovered by purchasing an RV and making it a part of your lifestyle. 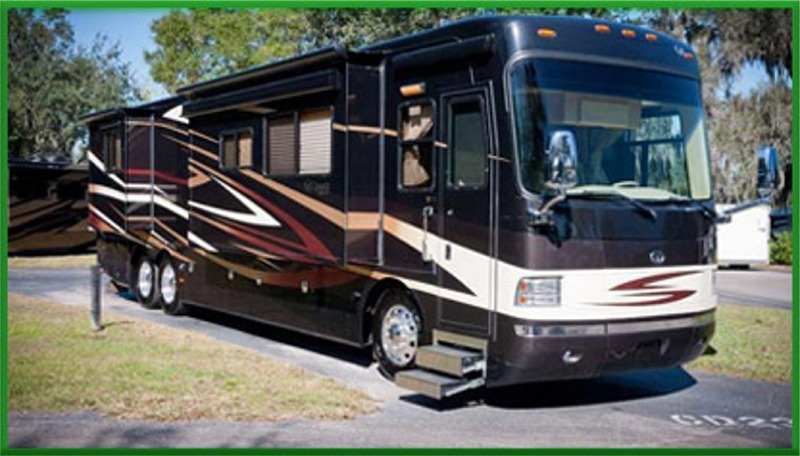 Of course, in order to truly enjoy all the benefits that can be realized from owning a recreational vehicle, you need to make sure that vehicle is properly equipped with the right RV parts as well. Cleaners, covers,electrical parts, hitches, lighting, and more are essential to ensuring your road trip happiness. 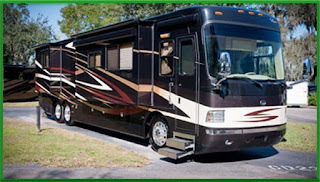 "RVUpgrades.com" is your one-stop online shopping experience for everything you need to "Go RVing." Don't know what to get someone for Christmas this year? If they own a recreational vehicle, you'll find a virtual Santa's Village worth of RV parts, accessories, and much more that will delight them on Christmas Day. In fact, not only will you find all the parts you need and expect to find on the website, but you'll also find those rare and hard to find parts. You'll see things that you can't pick up at the local automotive store or even most specialty RV dealers. In addition to a wide range of available products, RVUpgrades.com also boasts top notch customer service. If you're not Internet savvy, just contact us by phone anytime during normal business hours, and we'll be glad to assist you in placing an order and answer any questions you may have at the same time. So, stop thinking about it and "Go RVing!"